Have you ever bought a book because you saw its trailer? Neither have I. But maybe—maybe!—this changes today. Check my first interview as an author with Nix Whittaker. The elusive literary agent: who they are, what genres they prefer, and what does it take for them to love me. Okay, maybe not the latter. More reviews for Challenges of the Gods! Don’t worry! I promise I’ll stop these types of posts as soon as we run out of ebooks. It’s launch week! And a great review from The Reading Bud. 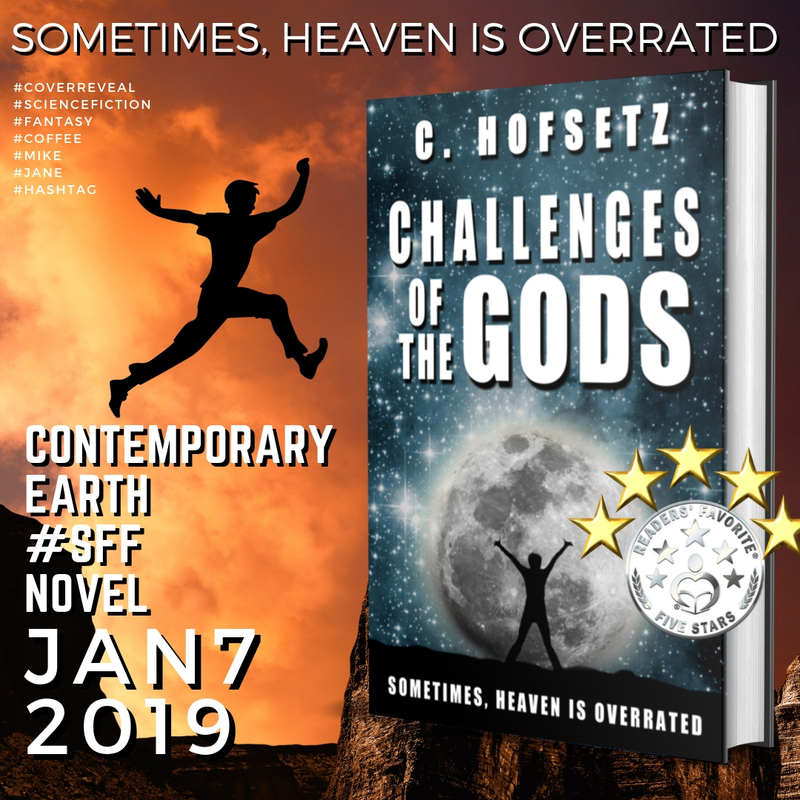 It’s launch week for Challenges of the Gods. Check one more great review from The Reading Bud.